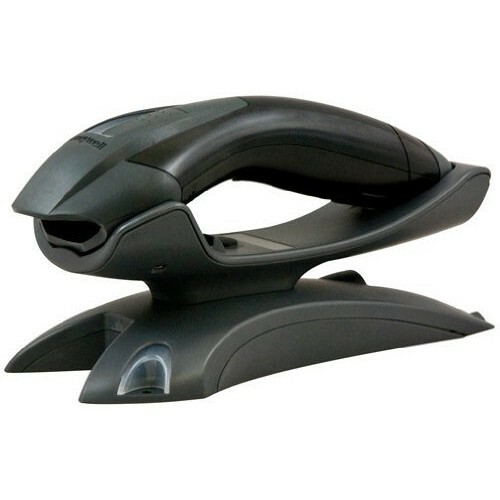 Purchase online 1202G-2USB-5 WIRELESS 1D Single line Barcode Scanner in India at low price from DNA Technology, Nashik. 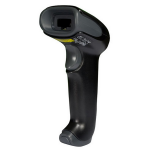 The Honeywell Voyager 1202G wireless single-line laser barcode scanner is black, comes with a charging base, and can be used to scan and decode linear one-dimensional (1D) barcodes. A laser produces a single line of light that can scan barcodes at a speed of up to 100 scans per second in continuous mode. Wireless Bluetooth capability allows the barcode reader to transmit data from up to 10 m (33') away from the charging base. The charging base can be connected to a host system's serial or USB port or to a keyboard wedge (sold separately) to transmit barcode data. 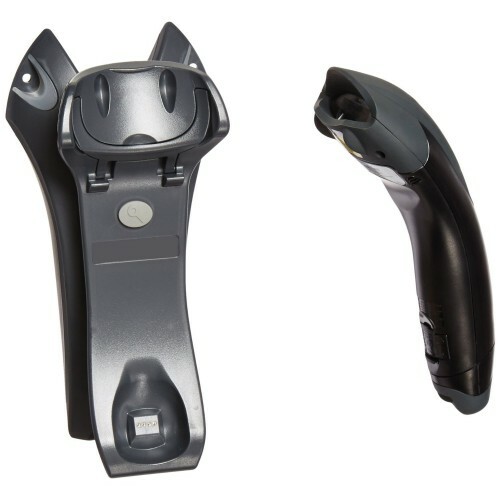 It also enables the barcode reader to be used in a fixed position. A paging system on the base can help locate the barcode reader if it has been misplaced. Mounting holes allow the base to be mounted to a desk or wall. A lithium-ion battery enables the barcode reader to be used continually for up to 12 hours and make up to 45,000 scans on one charge. 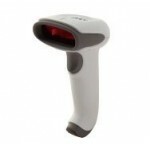 The barcode reader weighs 180 g (6.3 oz.) with the battery and measures 180 x 92 x 66 mm/7.1 x 3.6 x 2.6 inches (H x W x D). (H is height, the vertical distance from the lowest to highest point; W is width, the horizontal distance from left to right; D is depth, the horizontal distance from front to back.) The base weighs 185 g (6.5 oz.) and measures 200 x 97 x 67 mm/7.9 x 3.8 x 2.6 inches (H x W x D).